8-pin Lightning to HDMI Adapter Digital AV to HDMI 1080P Cable Adaptor Connector for iPhone 7 7 Plus 6s 6s Plus 6 6 Plus 5 5c 5s SE, iPad Air/Mini/Pro, iPod Touch 5th/6th (plug and play) - NWCA Inc. The ONLY PLUG AND PLAY Lightning to HDMI Adapter in the market now! No Need WiFi Connection, No Need Personal Hotspot/Airplay, No Need any app/driver to make it work, No Need cell network, No Need to worry it uses your data any more. 5. Plug and Play, No need Personal Hotspot/Airplay, No need any setting on your mobile devices(iPhone/iPad/iPod) side only click the "Trust" button while connect it. 2. 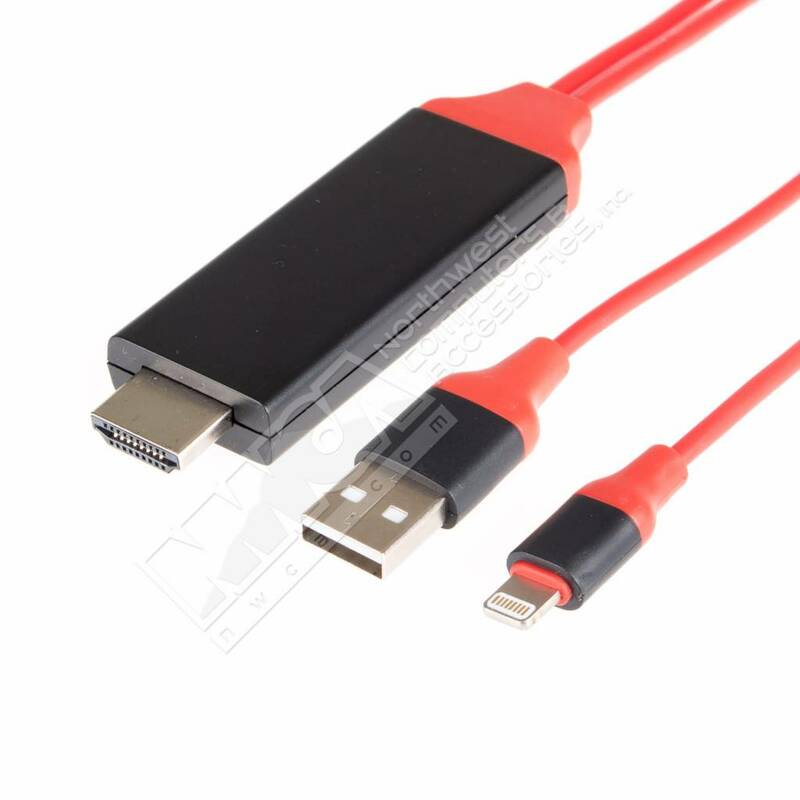 The USB power adapter for this Lightning to HDMI connector must be up to 5V/1A, otherwise, it can't support to display 1080P HD video display. Please don't use the USB port of your TV/Monitor as the power supply for this adapter. PLUG AND PLAY, just click the "Trust" button at the beginning while plug to your iPhone/iPad/iPod, and then wait about 5 seconds for connection automatically. No Need Personal Hotspot/Airplay, No Need WiFi Connection, No need install any driver/app, No Need Cell Network to make it work, No Need any setting on iPhone/iPad/iPod. Only Compatible with iPhone 7 7 Plus, 6s 6s Plus, 6 6 Plus, 5,5c,5s,SE; iPad with Retina Display,iPad mini,mini 2,mini 3,mini 4,Air, Air 2,iPad Pro; iPod Touch 5th Generation,iPod touch 6th Generation. 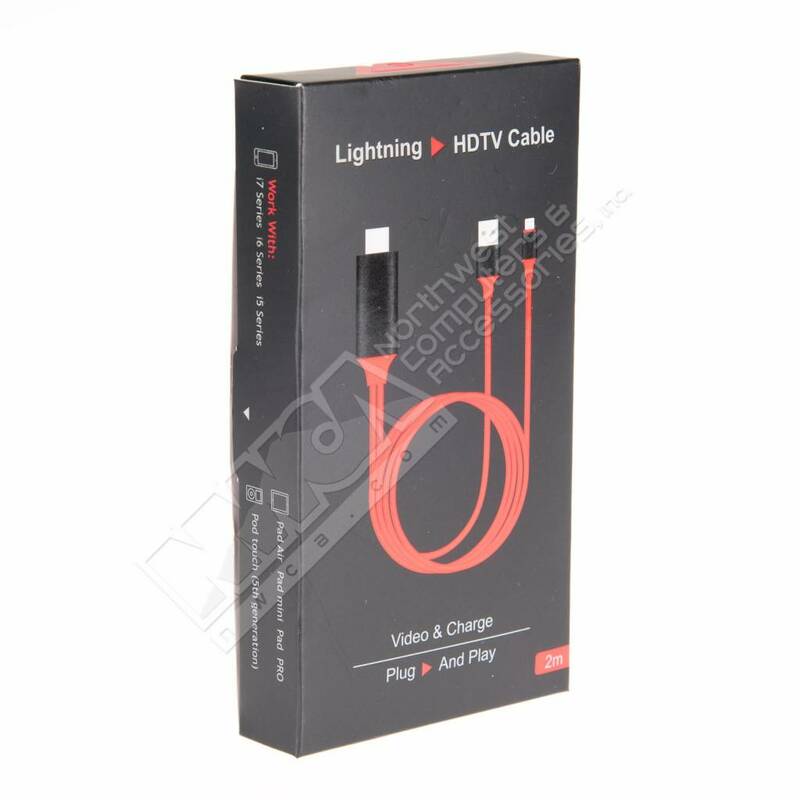 It's suitable to use this lightning to hdmi adapter to watch Netflix and sharing video/music/files with your families/friends/workmate from your apple mobile devices to big screen.